There is a new Airborne Coupon available to print. The coupon is for $1.00 any ONE (1) Airborne Product. This coupon has a limit of 2 per household, per day and has no size restrictions. 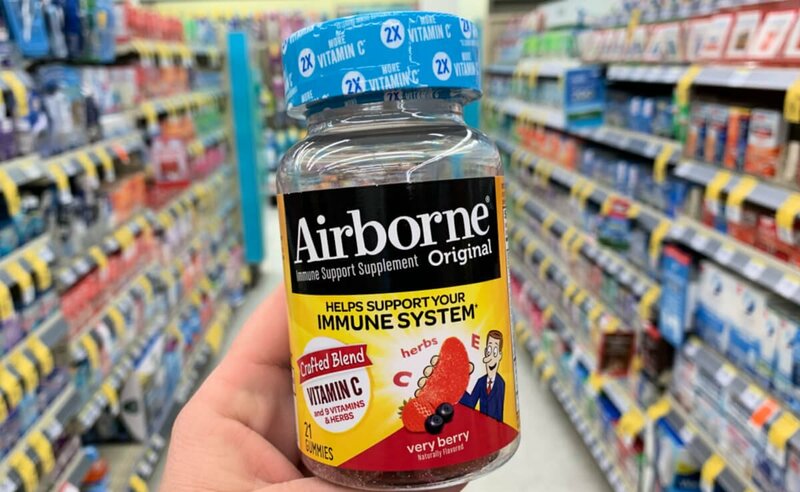 Airborne Coupon Print Airborne Coupon The Dollar Tree sells the Airborne Immune Support Supplement for $1.00 making it FREE after... Read More Read more about New $1/1 Airborne Product Coupon – FREE at Dollar Tree & More! 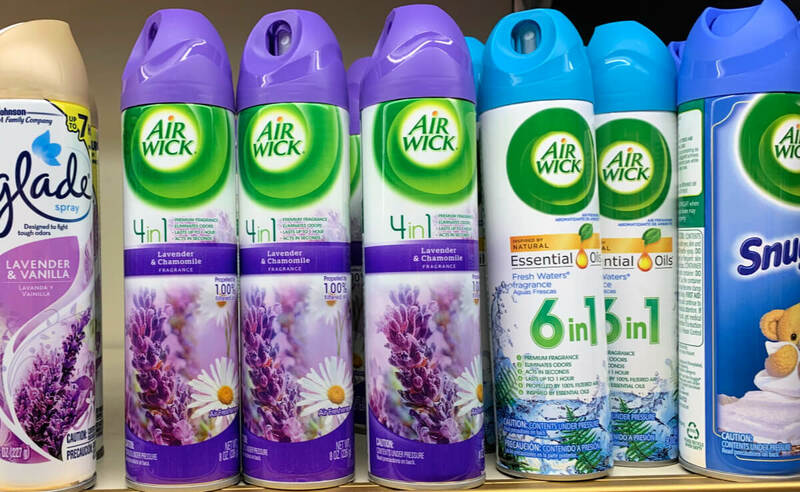 New $0.85/1 Finish Max-in-1, Quantum or Jet-Dry Coupon – $0.15 at Dollar Tree & More! There is a new Finish Coupon available to print. The coupon is for $0.85 any ONE (1) FINISH® QUANTUM®, FINISH® Max-in-1®, or FINISH® Jet-Dry. The coupon says “Available at Walmart” however it is a regular manufacturer’s coupon and can be used anywhere. 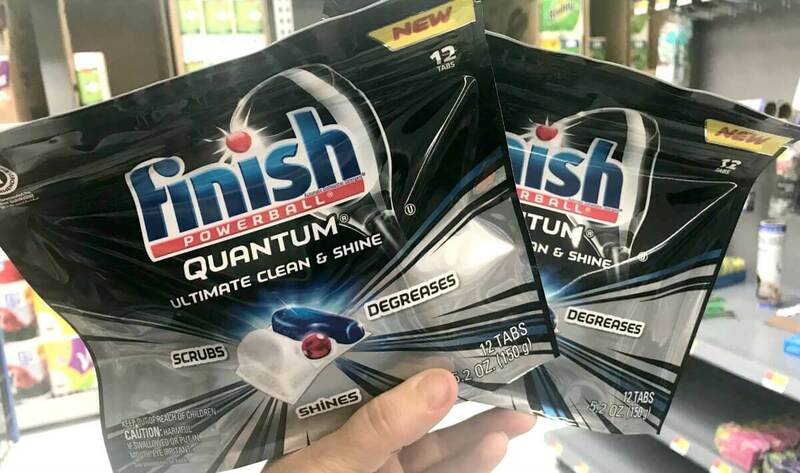 Print FINISH® QUANTUM®, FINISH® Max-in-1®, or FINISH® Jet-Dry Coupon The Dollar Tree sells... Read More Read more about New $0.85/1 Finish Max-in-1, Quantum or Jet-Dry Coupon – $0.15 at Dollar Tree & More! Puffs Facial Tissues Only $0.50 at Dollar Tree! Puffs Coupon April 2019 – Yay! 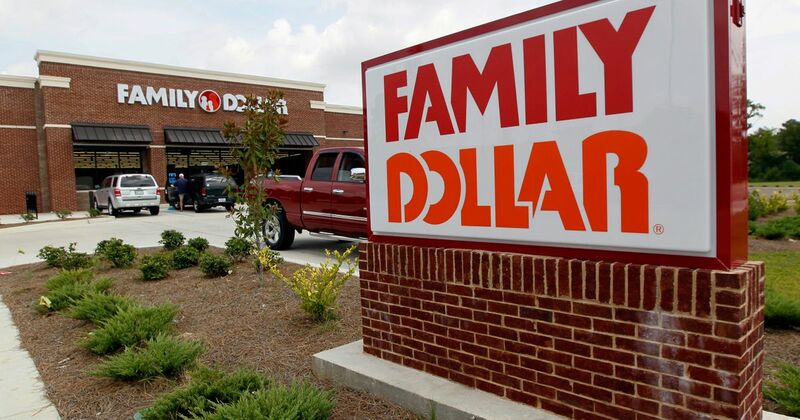 Here is another great Dollar Tree deal you can score! The Dollar Tree sells the Puffs Facial Tissues, 96ct for $1.00. We have the following offers available: $0.50/1 Puffs Facial Tissues (includes multi-packs) (excludes Puffs to go singles) (LIMIT 2), 3/31 PG, exp. 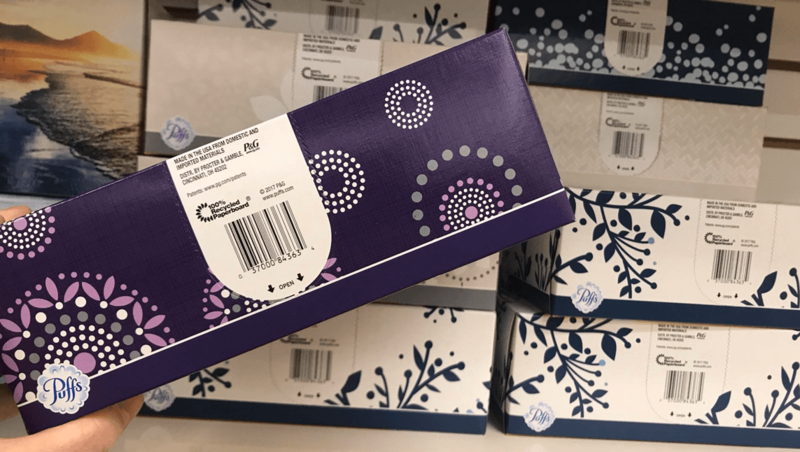 04/13/2019 After the coupon we can... Read More Read more about Puffs Facial Tissues Only $0.50 at Dollar Tree! Dollar Tree Shoppers – $0.83 Scotties Facial Tissue Singles! Scotties Coupons March 2019 – Yay! 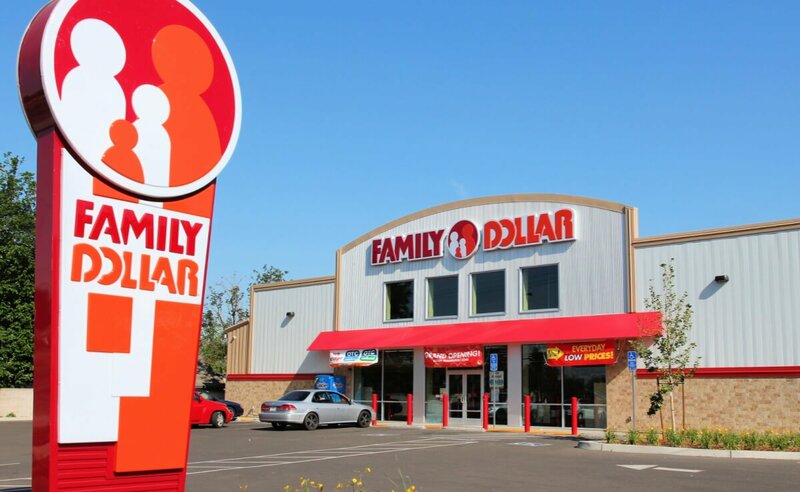 Here is another great Dollar Tree deal you can score! The Dollar Tree sells the Scotties Facial Tissue Boxes for $1.00. We have the following offers available: $0.50/3 Scotties facial tissues Single Boxes or 1 multipack, 3/3 SS (R), exp. 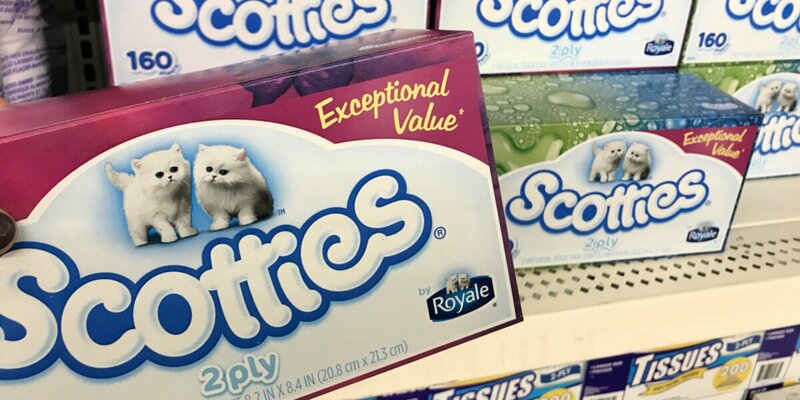 03/31/2019 After coupons we can score these for just... Read More Read more about Dollar Tree Shoppers – $0.83 Scotties Facial Tissue Singles! Airborne Coupon February 2019 – There is a new Airborne Coupon available to print. The coupon is for $1.00 any ONE (1) Airborne Product. This coupon has a limit of 2 per household, per day and has no size restrictions. Print Airborne Coupon The Dollar Tree sells the Airborne Immune Support Supplement for $1.00 making... Read More Read more about New $1/1 Airborne Product Coupon – FREE at Dollar Tree & More! Scotties Coupons February 2019 – Yay! Here is another great Dollar Tree deal you can score! The Dollar Tree sells the Scotties Facial Tissue Boxes for $1.00. We have the following offers available: $0.50/3 Scotties Facial Tissues (3) single boxes or (1) Multipack, 1/20 SS (R), exp. 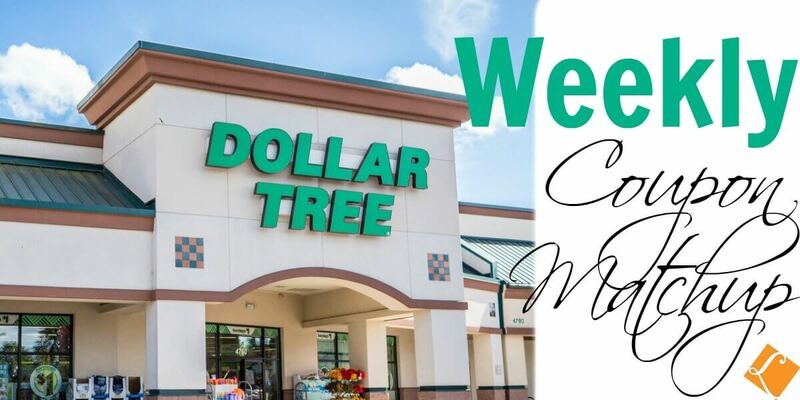 03/17/2019 After coupons we can score these for... Read More Read more about Dollar Tree Shoppers – $0.83 Scotties Facial Tissue Singles! Barilla Blue Box Pasta Just $0.72 at Dollar Tree! Here is another easy deal you can score at the Dollar Tree! The Dollar Tree sells the Barilla Blue Box Pasta for $1.00. We have these coupons available to use: $0.55/2 Barilla Pasta any, 2/10 RMN #1 (R), exp. 04/07/2019 $1/4 Barilla Pasta any, 2/10 RMN #1 (R), exp. 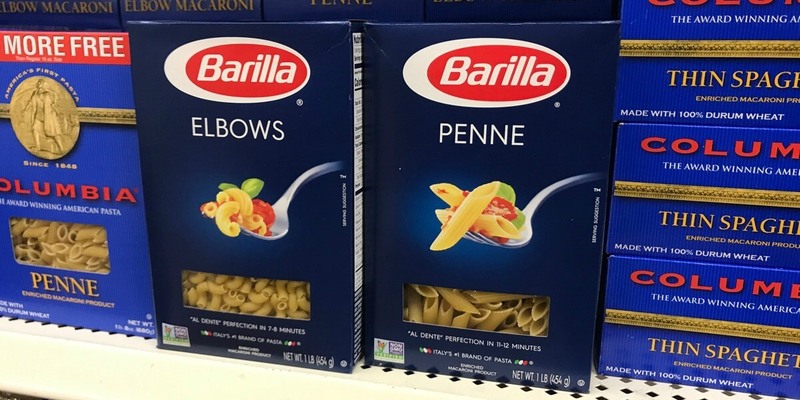 04/07/2019 SAVE $1.00 When you buy... Read More Read more about Barilla Blue Box Pasta Just $0.72 at Dollar Tree!